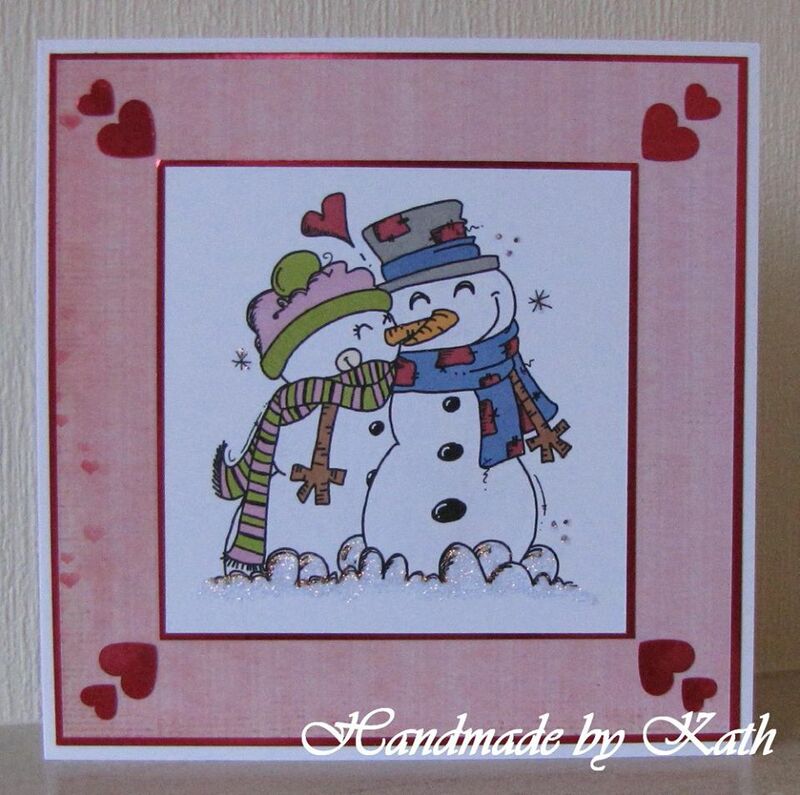 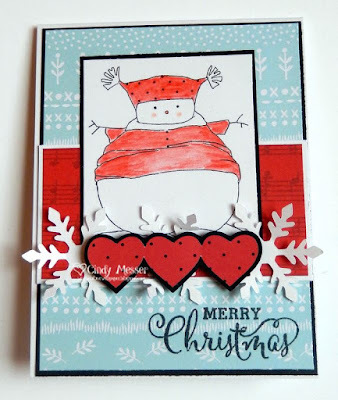 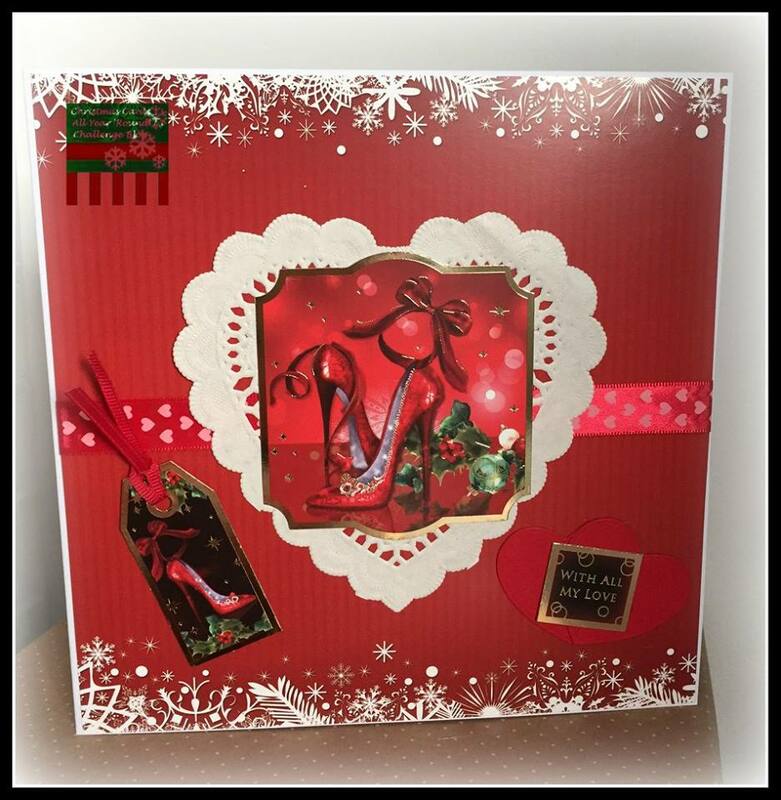 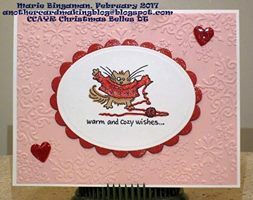 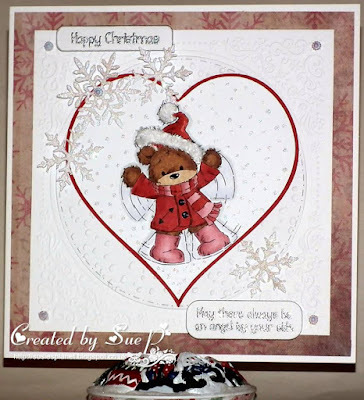 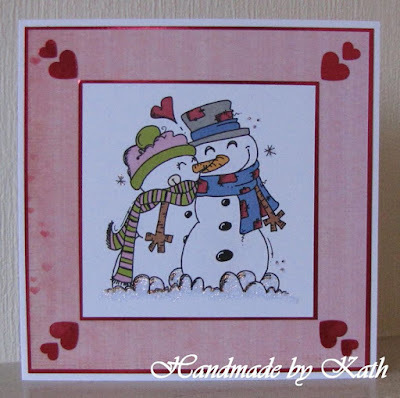 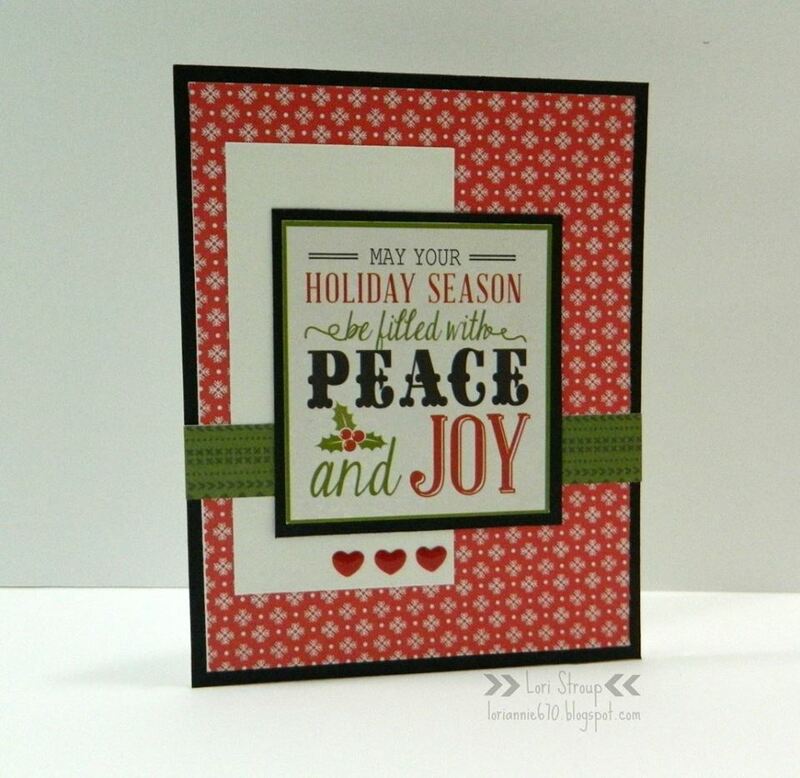 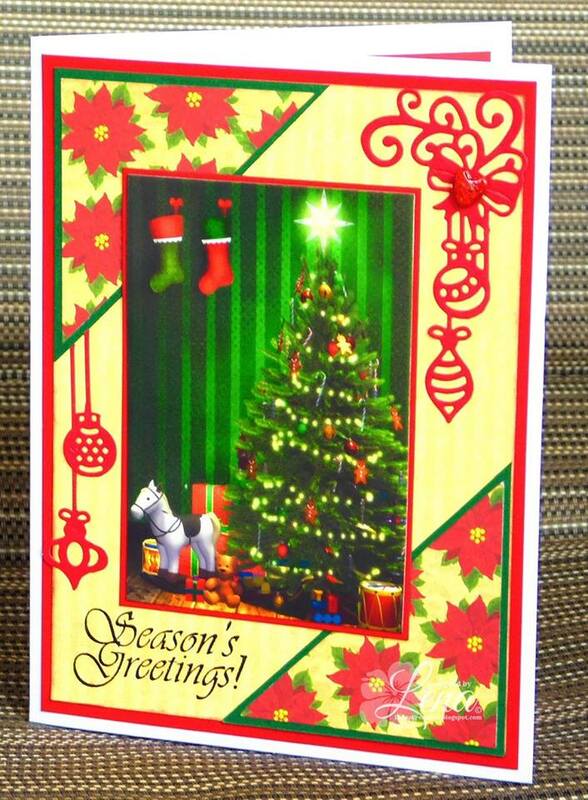 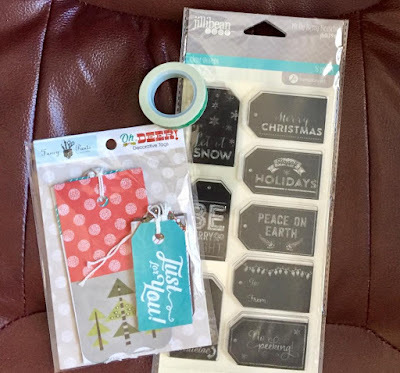 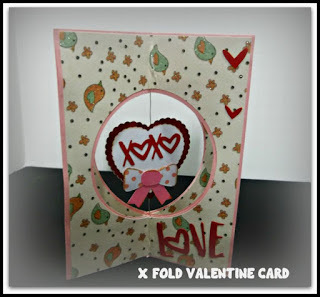 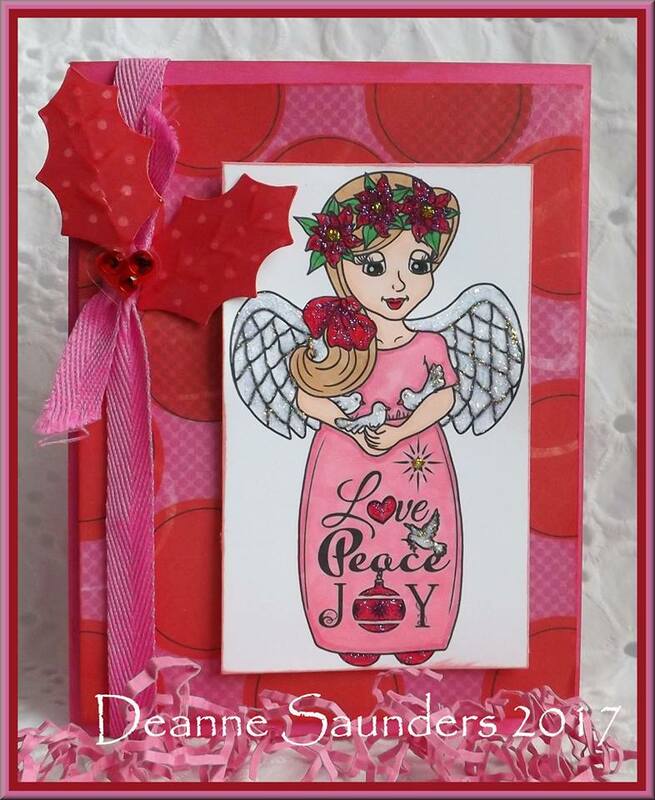 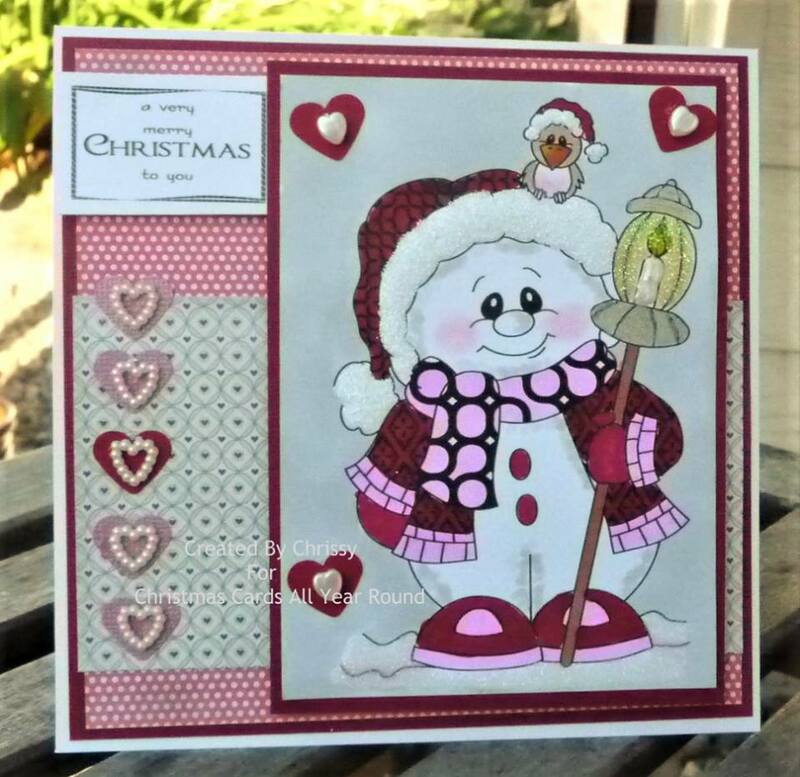 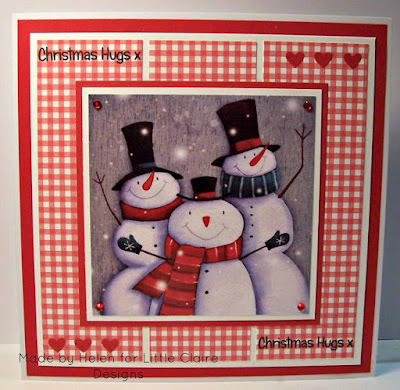 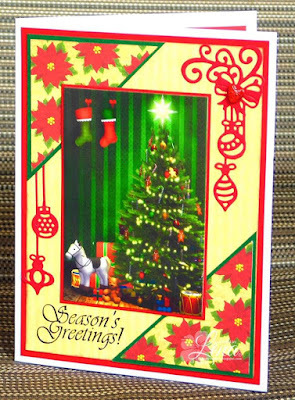 create a Holiday project using red and/or pink and add a HEART! Check out the blog post HERE to enter!!! 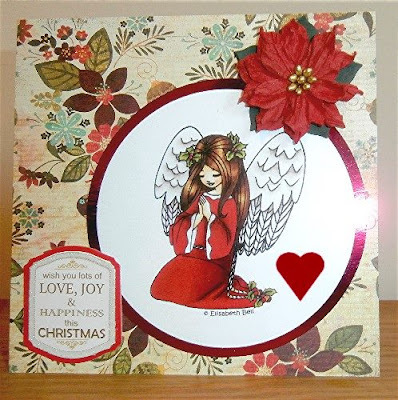 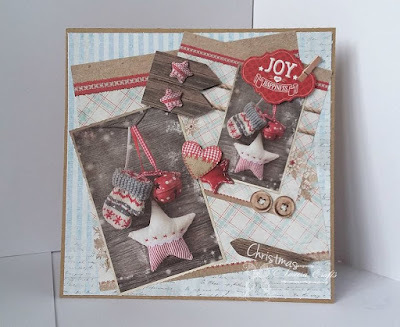 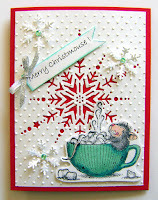 Here are the lovely projects by the CHRISTMAS BELLES!! 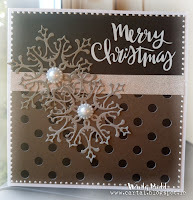 Here are the projects that the Gingerbread Gals made!